Over the past couple of years, Nicholas County High School has been awarding students with PAWS Perks. A PAWS Perk is a reward for passing classes, having no discipline infractions, no tardies, and no more than 3 absences. “The Perks are a good reward system. One Perk I would like to have is recess,” Senior Alex Morton explained. 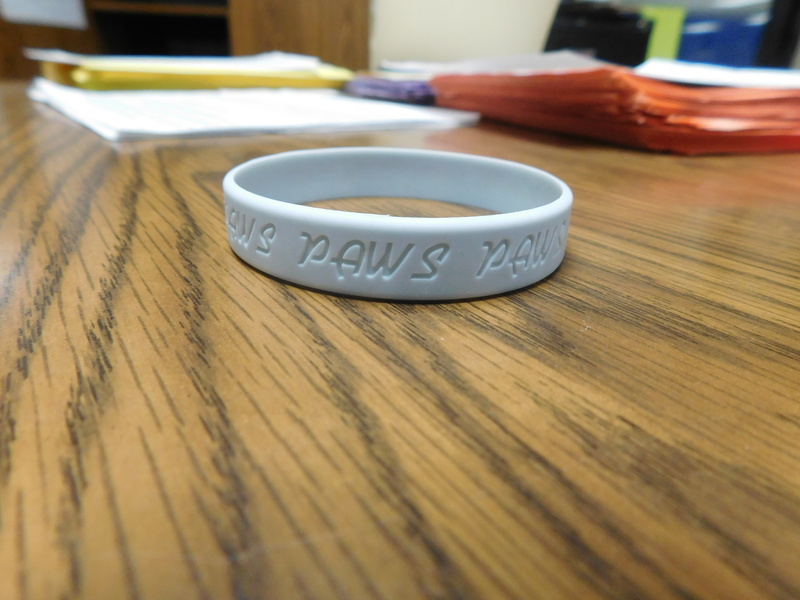 For students who didn’t get a bracelet during the first semester, a new bracelet will be handed out after the third nine weeks. The most recent Perk got students out of their sixth period class to go watch a wrestling tournament hosted here at the high school. The day before Christmas break, students with bracelets got the chance to go watch Christmas movies in the auditorium. According to Mrs. Rapp, students may be able to look forward to Valentine’s Day for a PAWS Perk. “Right now, we don’t know if we’re having PAWS Perks next year. So in case if we don’t, we’re going to have a bunch of Perks at the end of the school year,” Mrs. Rapp said. She doesn’t want the Perks to go away. She explained that the Perks help students stay on task and gives them a break to have some fun.